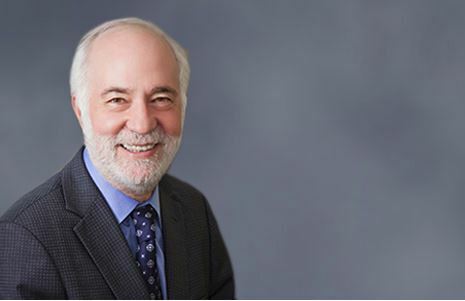 Join the Sierra Club for a potluck and presentation by Dr. Dan Sperling of UC Davis on “The 3 Transportation Revolutions and What it Means for our Future” Thursday, May 9 from 7 to 9 p.m. in the Blanchard Room at the Yolo County Library, 314 E. 14th Street in Davis. Passenger transportation has seen little system innovation in half a century. That is now rapidly changing. Ten years ago there was no Lyft or Uber, electric vehicles had disappeared a century ago, and autonomous cars were imaginary. Dockless scooters and bikes are even more recent developments. What does all this mean for our lifestyle, our cities, climate change, and the future of our planet? There is probably no better person to answer these questions than Dan Sperling. Dr Sperling is the Distinguished Blue Planet Prize Professor of Civil Engineering and Environmental Science and Policy at UC Davis, founding Director of the world-renowned UC Davis Institute of Transportation Studies, and founding Chair of the University’s Policy Institute for Energy, Environment, and Economy. Please join us for an evening of great food, fellowship, and a very interesting and informative presentation. If possible, please bring your favorite dish to share, and to help make this a “zero-waste” event, bring your own plates, cups, utensils and cloth napkin. The Yolano Group will provide beverages and reusable tableware for those who need it. For more information, contact Alan Pryor at ozone21@att.net or 916-996-4811.